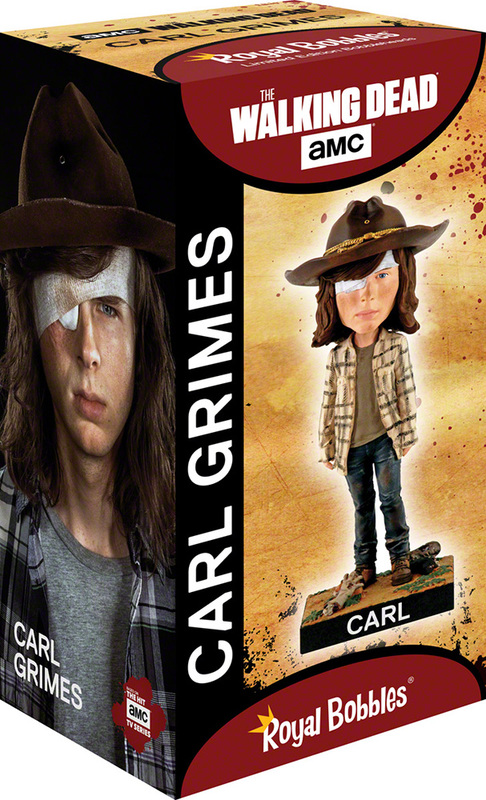 Carl was forced to grow up fast in this post-apocalyptic world, and as a result, he became a natural born leader. With his childhood behind him, Carl learned how to keep those around him safe. With the impending war, Carl proved time and time again that he is the son of Rick Grimes.